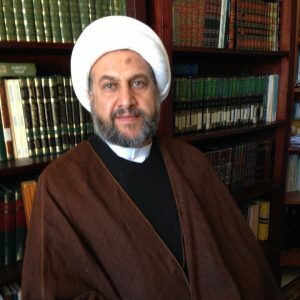 Ali Khakani, the son of a leading Shia Muslim Imam in Western Australia, has called for the slaughtering and murder of Imam Tawhidi. Speaking exclusively to AltNewsMedia, Imam Tawhidi said reports of credible death threats had today been filed to the Australian Security Intelligence Organisation (ASIO) and the Australian Federal Police and will be observed by a legal representative during his time outside of Australia. 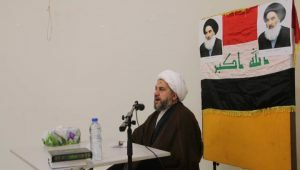 Khakani is the son of Imam Hussain al Shatri al Uboodi, also known as Shaikh al Khakani, who is a leading Shia Imam in Western Australia and the representative of Iraq’s Senior Grand Ayatollah Sistani. 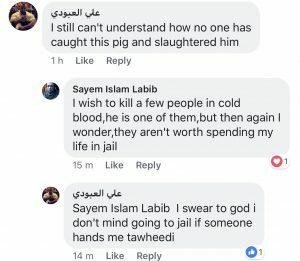 His son, operating from his Arabic Facebook account under the name “Ali al Uboodi”, has also previously shown a desire to kill Imam Tawhidi. 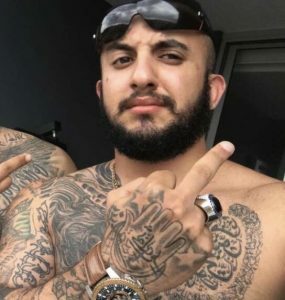 This incident comes after Imam Tawhidi was forced to hire a U.S-based cyber security intelligence company to monitor Facebook, Twitter and Instagram to scan for any threats to his safety. The company, which cannot be named for both contractual and security reasons, provides its services to Imam Tawhidi for more than $17,000 USD a month as of February 2018. According to Imam Tawhidi’s office, the full amount is paid for by officials who are deeply concerned about his safety, and whom he met with in Washington DC and New York in January. Intelligence reports are then shared with relevant authorities, which include national security hotlines, intelligence departments, local and federal police, as well as security agencies which operate within airports in order to monitor and assist in the prevention of potential terrorist attacks.